Over the past years, I’ve been able to publish 3 books on the topic of diabetes and eating healthfully quickly, plus more recently, a 4th book in which I collaborated with other experts on Multiple Myeloma to write the a chapter nutrition. There is good news for people with diabetes. 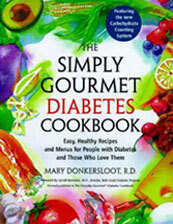 Eating wonderful meals can be a part of a healthy lifestyle, and Mary Donkersloot R.D., serves up hundreds of tempting recipes that will satisfy everyone in the family Featuring the new Carbohydrate Counting System, The Simply Gourmet Diabetes Cookbook is filled with easy, irresistible recipes and indispensable information for living a deliciously healthful life. This simple, informative guide to nutritionally sound, fast, no-fuss meals is what every busy family needs. 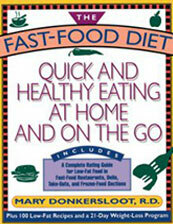 Covering both make-at home meals and restaurant fare it shows that fast food can be healthy food. Includes information about foods from national franchise restaurants as well as recipes for fast home cooking and a weight-loss program. 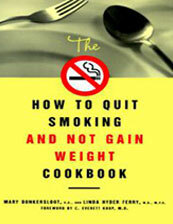 Aimed at smokers who want to kick the habit without gaining the pounds, this health guide is tailored to curb nicotine craving, menu-planning advice, and inspirational words for soon-to-be-ex-smokers on edge. 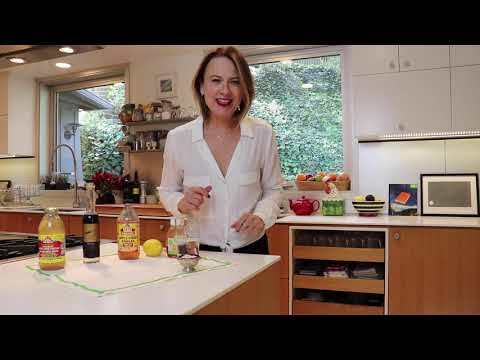 Lynda Hyder Ferry, MD, a smoking cessation expert at Loma Linda University shares her guide to stop smoking once and for all, while Mary Donkersloot, Registered Dietitian Nutritionist provides nutrition information. 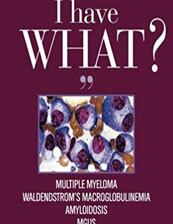 This book provides hope and help for someone living with multiple myeloma, as presented by the renown Dr. Jim Berenson, oncologist, multiple myeloma specialist and researcher in West Hollywood, California, along with other healthcare professionals who treat multiple myeloma, including a nutrition chapter written by Mary Donkersloot, RDN. Let’s have a conversation about how we might work together to champion Smart Eating. Feel free to reach out to me! consumer demand for healthier, more sustainable menu items. 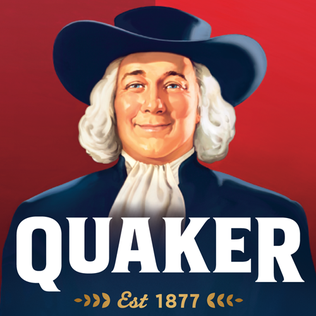 Acted as the spokesperson for FDA-approved nutrient labeling claims and participated in satellite and national media tours in dozens of cities to discuss the cholesterol-lowering benefits of oats. Organized a workshop for Orlando-based Disney chefs about their influential role in combating childhood obesity. 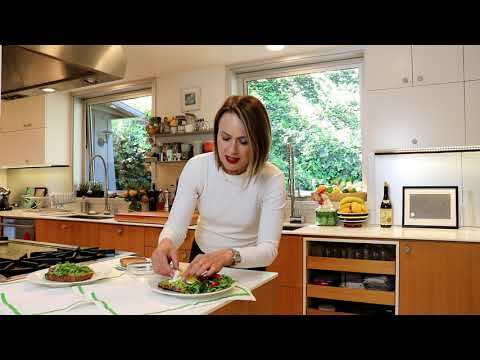 LifeScan Blood Glucose Monitors Featured in a Video News Release (VNR) and satellite media tour promoting ways to manage blood glucose levels around meals. 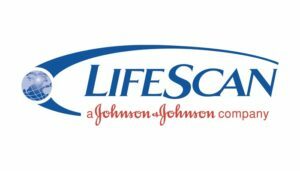 Placement numbers were highest of any VNR ever done by LifeScan. Presented a two-day workshop for senior management at Starbucks Headquarters in Seattle, WA, to stimulate product development based on nutrition trends. Consulted with individuals participating in the Great American Weight Loss Challenge. Toured the country on a national media tour to discus the nutritional benefits of nuts. Consulted with national supermarket chain to keep shoppers informed about healthy buying patterns and the most nutritious products. 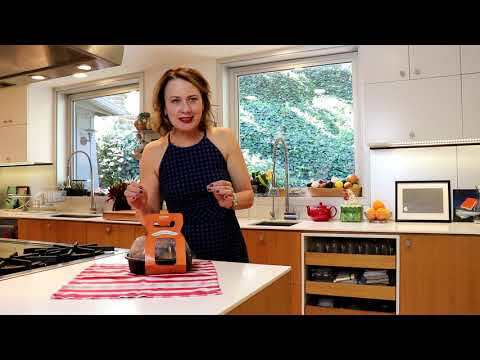 Appeared in a nationally televised infomercial about the role of eggs in a healthy diet. Monitor scientific findings around dietary cholesterol, protein quality and nutrient density of eggs and assist in disseminating evidence based messages to health professionals and the public about the role of eggs in a healthy diet.